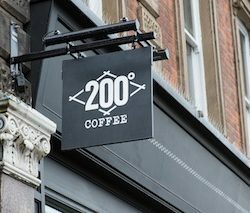 Speciality coffee roaster and wholesaler, 200 Degrees, will open its doors at 34 Sincil Street in Lincoln this March, bringing handcrafted fresh food and artisan coffee to the city. UK retail coffee brand Percol today announces it is the first coffee brand to receive the official Plastic Free Trust Mark from A Plastic Planet (APP). 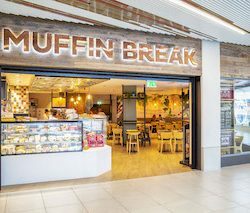 Nespresso, the worldwide pioneer in premium-portioned coffee, has today announced an exciting partnership to open a series of Nespresso Boutiques within a further John Lewis stores across the country.